Drake Family Dentistry has been in the business of creating smiles since 1975. Our mission to provide exemplary dental care to each of our patients and their families has never changed and it never will. 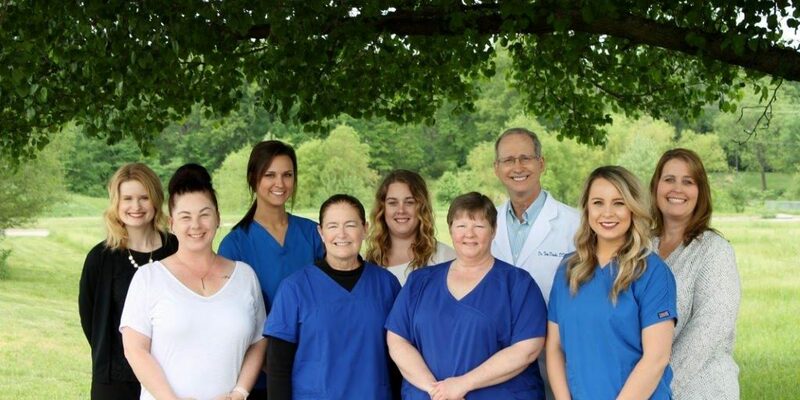 Our staff is deeply committed to this mission and we use the latest dentistry techniques and technology to accomplish it. We also pride ourselves on building lasting relationships with our patients. It is our goal to be your dental care providers from your first visit on throughout your entire lifetime. Our experienced staff also strives to educate patients on good dental care as well as on the various treatments that we provide you. As partners in your health, we believe in empowering you with all of the information you need to take excellent care of your mouth, which includes making the best lifestyle choices in order to keep your teeth and gums at their best. As your Kansas City dentist, we offer preventative, general and cosmetic dentistry. 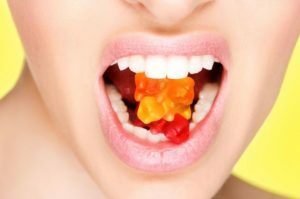 This means that we can provide you with everything from routine checkups and cleanings to treatments for gum disease and we can even restore missing teeth. See our services page for a full menu of the procedures and treatments that we offer. Very nice, teeth feel clean, and they know what they are doing. Front desk customer service was Superior! She stood up and shook my hand, I was impressed by that. I felt welcome. The waiting area was very clean, and decor classy. I like Dr. T. Drake, very nice demeanor, I felt comfortable. Nice visit overall, Great Job! Such a very kind and gentle man. Thanks for your service. As always, the appointment was punctual, professional, and thorough. Dr Drake always goes over options and possibilities and works with you to create a schedule that works with both your schedule and finances. I love this dental office so much! All the staff members are sociable, polite, kind, and a joy to be around. Dr. Drake is so soft spoken and kind. He really makes the "trip to the dentist" enjoyable, not painful. I look forward to each of my "maintain healthy mouth" appointments. Dr Drake and staff are very good! Everything went great as it always has for many years. In and out quick. Everyone was pleasant and friendly. From my first visit I have been treated with respect from everyone. They run a truly amazing and caring dental business. This team, yes team, make you their utmost priority. I, as a patient, am so appreciative of their kindness and knowledge. Thank you Drake Family Dentistry. I look forward to our next appointment. Today was my first time having Jessica as my dental hygienist at this office. She was very thorough. My teeth feel super clean!!! I had been flossing since my last visit six months ago. She gave great suggestions to help me keep my teeth clean. I was so impressed with Jessica!! He has taken great care of our 3 children, seeing 2 of them through braces. My husband and I have been coming to Dr. Drake for 15 years. He has taken great care of our 3 children, seeing 2 of them through braces. We wouldn’t go anywhere else!